According to a new report GM may continue recalling cars into the summer. 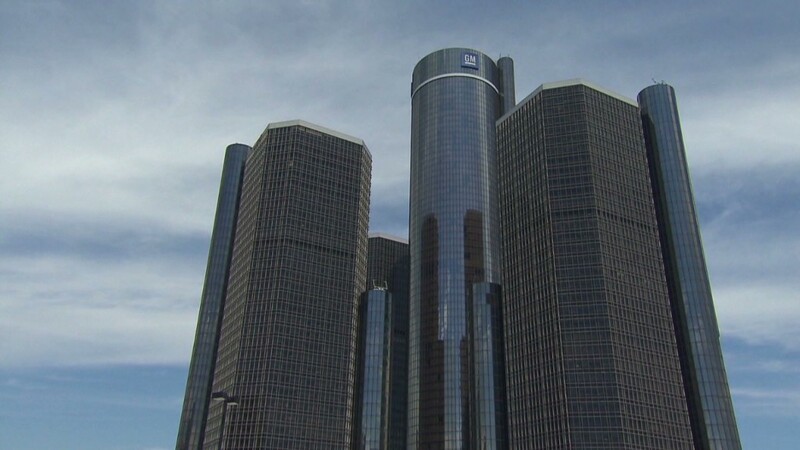 General Motors may continue with recall announcements through mid-summer. That's according to a research report from Barclays Capital. 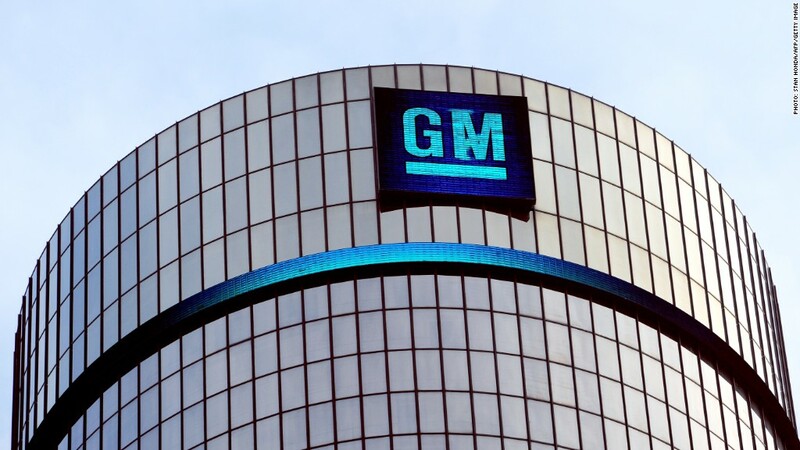 Auto analyst Brian Johnson says he met with senior management at GM (GM)on Wednesday and listed "continued recall announcements" as a key takeaway from the meeting. GM declined to comment on the report. Barclays said that GM hired 30 more investigators to mine data and that it hopes to be done with the recalls by mid-summer. In the meantime, however, it's tough to say if recalls from past vehicles has already peaked, as the team has not yet completed mining the data," Johnson said. "Given the datamining is being conducted on an issue by issue, and not on a make and model year basis, it is possible that GM may issue further recalls for vehicles which have already been recalled," he added. In fact, General Motors has already recalled more cars and trucks in the U.S. this year than it has sold here in the five years since it filed for bankruptcy. Barclay's Johnson also said that GM management - despite recall headlines - thinks that the pace of sales in the U.S. appears unaffected.